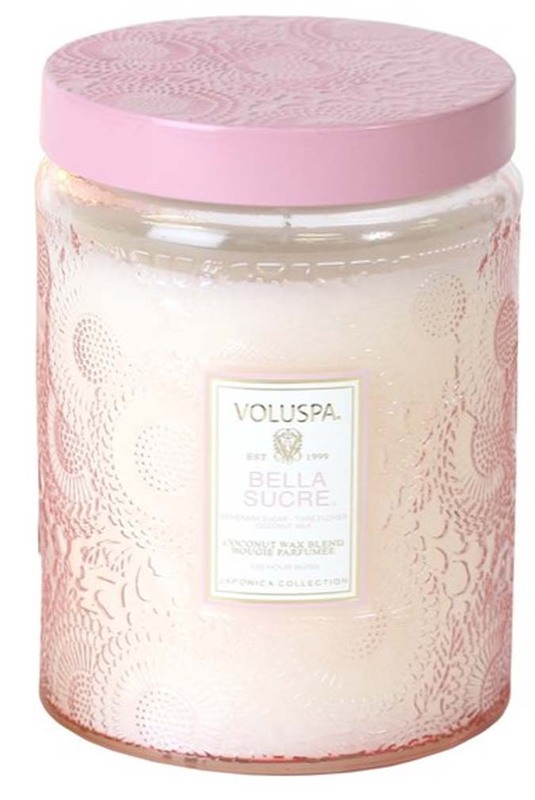 Top 4 Mother’s Day Gifts! Happy Tuesday! Um…Mother’s Day is THIS SUNDAY. What?! 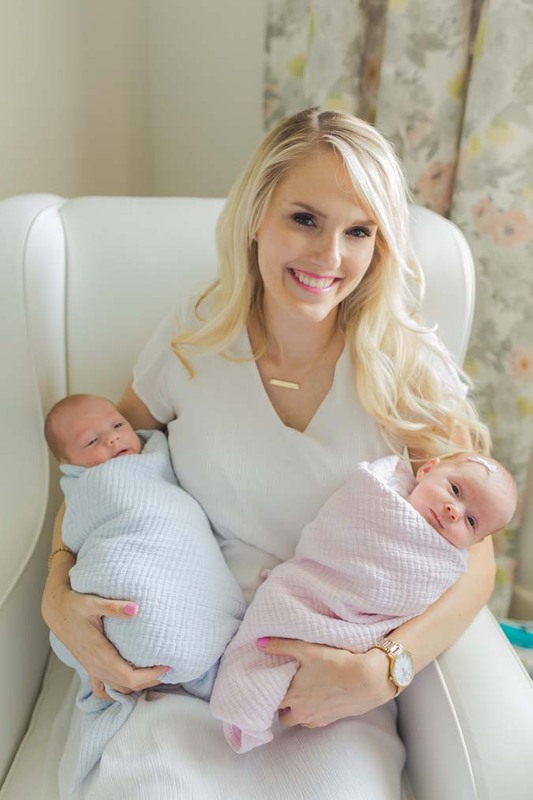 Here are my top 4 Mother’s Day gift suggestions in case this just hit you too. We gotta wrap things up, guys!! 1. 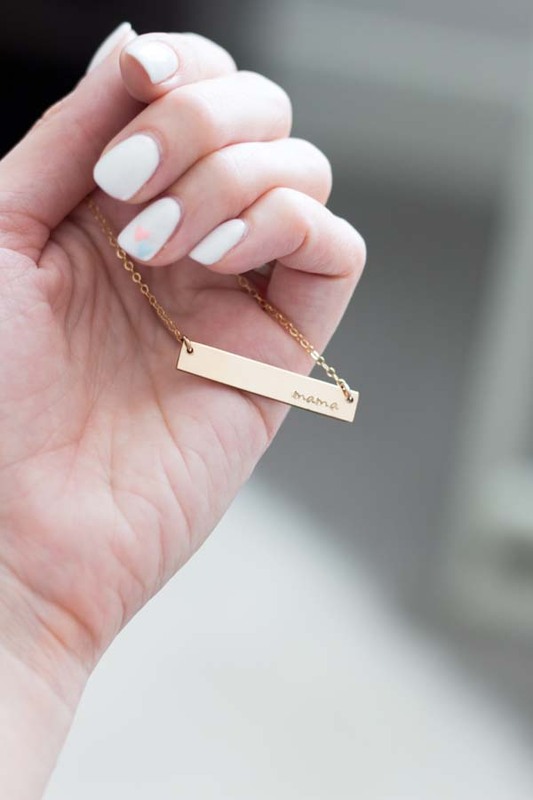 “Mama” necklace from Made by Mary. I LOVE my “mama” necklace. It’s so special. It’s 14k gold filled so it’s high quality and your mom will love it as much as I do. 2. 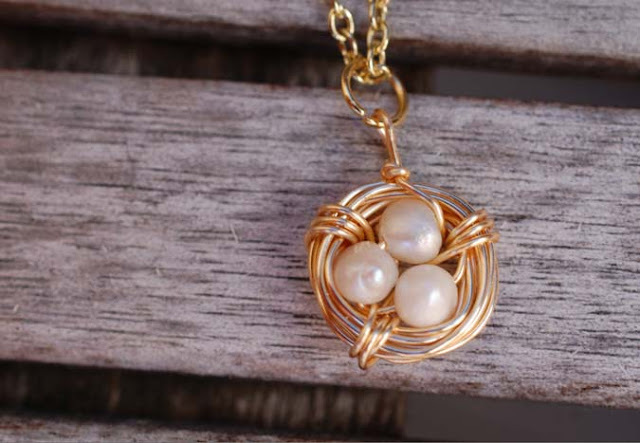 The Knotted Nest Bird’s Nest necklace. These are so precious! I just got one with two little “eggs” for my sweet babies on the way. This would be cute for any mom. 4. 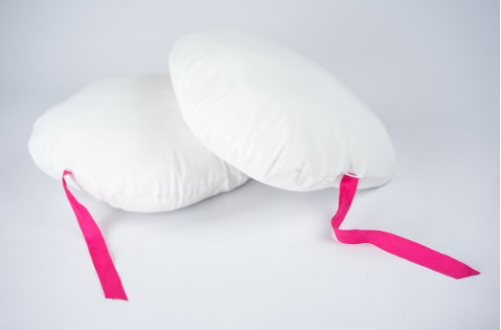 For the expectant mama to be, this Bellifly pregnancy pillow is an awesome gift. I have been using it for my back at work and it has really helped with the lower back pain. They are 10% off right now! Previous Post: « HUGE World Market Friends and Family sale – Last day! !